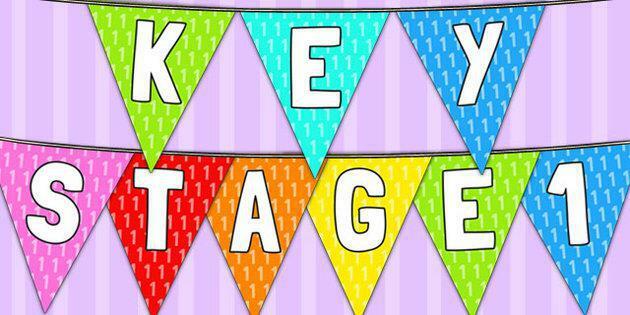 Key Stage 1 is composed of two year groups, Year 1 (age 5-6) and Year 2 (age 6-7). In Key Stage 1 we build on the foundations of learning laid down by the EYFS team. We continue to develop the whole child through the use of paired discussion tasks, directed role play, collaborative learning activities and circle times in which children are also encouraged to develop their speaking, listening and social skills. In Key Stage 1, the timetable becomes more structured as children begin to study the National Curriculum, however, the children still have access to provision areas in which to apply and secure their learning through play. Many of our lessons are topic based and are delivered through a creative and cross curricular approach. Topics are planned to provide progression and challenge for each year group. We regard the acquisition and development of children’s key skills in reading, writing and mathematics as being central to their current and future learning. In addition to daily English, maths and phonics lessons, children are regularly encouraged to apply their literacy and numeracy skills across other subjects through a cross curricular approach. The Government requires assessments to be made of children at Key Stage 1. These take place both in Year 1 and Year 2. Children in Year 1 take the National Phonics Screening Check during the summer term. This is a short, light-touch assessment to confirm whether individual children have learned phonic decoding skills to an appropriate standard. It identifies the children who need further support to improve their reading skills as they move into Year 2. Children who do not meet the standard at the end of Year 1 will retake the test at the end of Year 2. Phonics Screening is a short (approximately 10 minute) test carried out by their class teacher or unit leader. The check consists of a list of 40 real words and non-words that your child will be asked to read. Non-words (or nonsense / pseudo words) are a collection of letters that follow the phonics rules your child has been taught but they carry no meaning. The minimum score required to meet the standard is specified by the Government each year. Children in Year 2 take the Key Stage 1 SATs during May each year. These tests reflect the National Curriculum 2014 and will be expressed in a scaled score. Children will also be teacher assessed in grammar, punctuation & spelling, writing, spoken language and science. 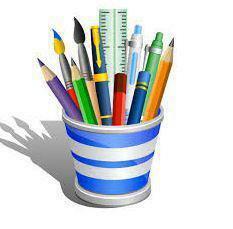 All assessments are reported to parents alongside the end of year reports.